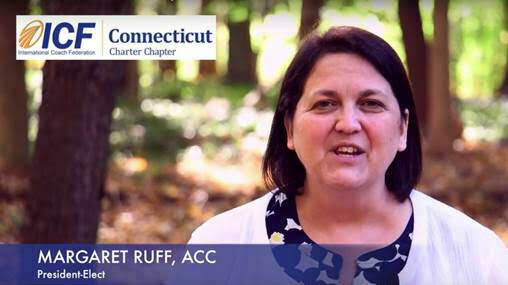 Filling the slate for the ICF-CT chapter board is going well. We now have 2 co-chairs of programs as well as the president elect! Being a member of the board is a great way to learn more about how boards function working as a team, and about ICF. You’ll have an opportunity to deepen your connection to ICF, the core competencies and your colleagues. Marketing chair/co-chair – if you have marketing-related experience and you’re interested in leading a strong committee, this is a great opportunity for you. Secretary – if you have experience taking and writing up notes, this position may be for you. This is a great way to be on the board without having to spend a lot of time beyond board meetings. Occasionally, there is a special project that may require the secretary to pitch in. Virtual Meeting Management chair position remains open as well.